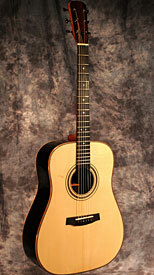 I often have some new or used guitars in the shop. Below is a partial list of the guitars I currently have in the shop. 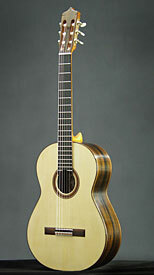 Please inquire for a full updated list of available guitars. 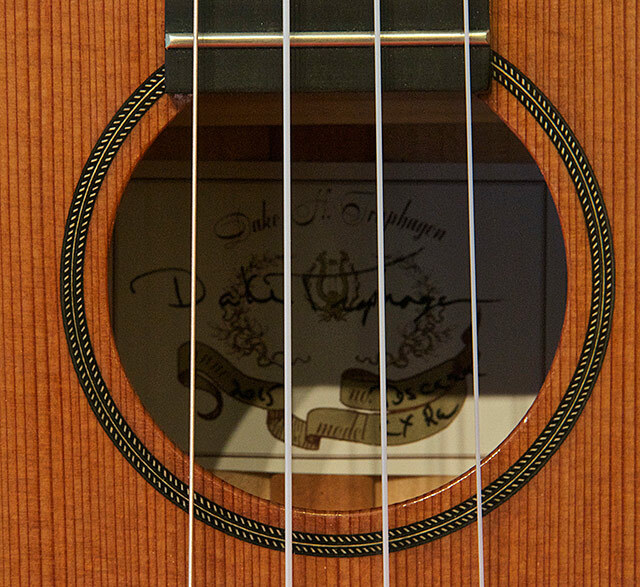 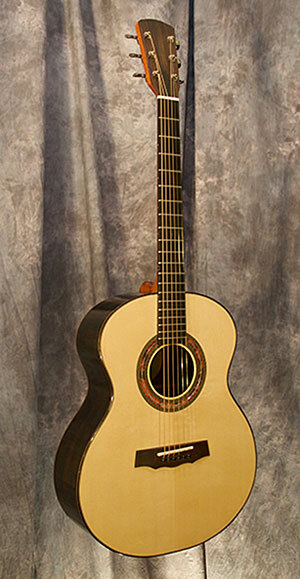 For more information, please send an e-mail to dake@traphagenguitars.com or call 360.671.1017. 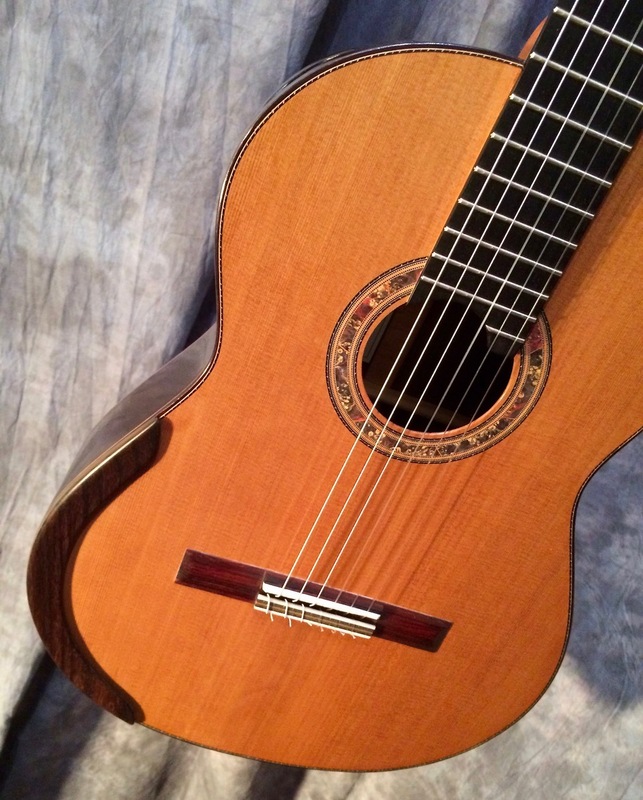 Modern classical , old growth Indian rosewood, 100 year old cedar double top, sound port, arm rest, 650mm scale, 52mm wide nut, 12 hole bridge, French polish finish. 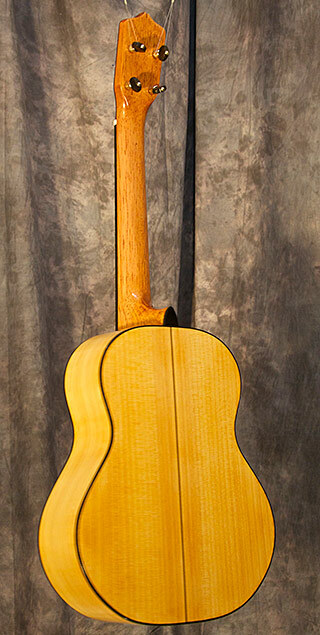 Italian Spruce top, perfectly vertical grain Brazilian rosewood back and sides. 52mm wide nut, 640mm scale, Alessi tuners, French polish finish. 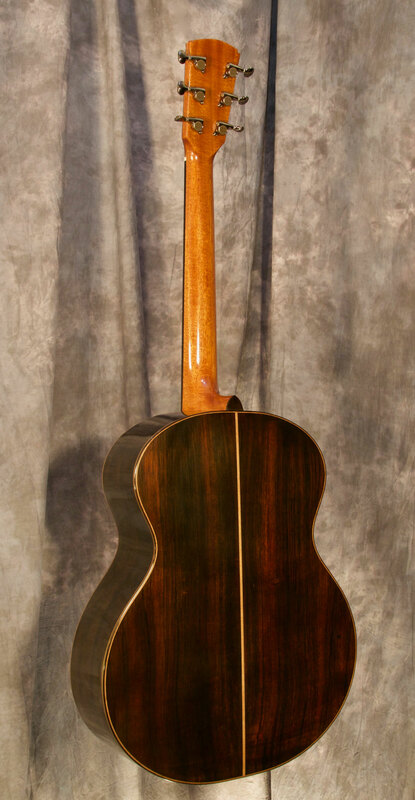 Brazilian Rosewood Back and sides, 25.4” scale. Nut width 1 3/4” Great fingerstyle guitar or light pick work. 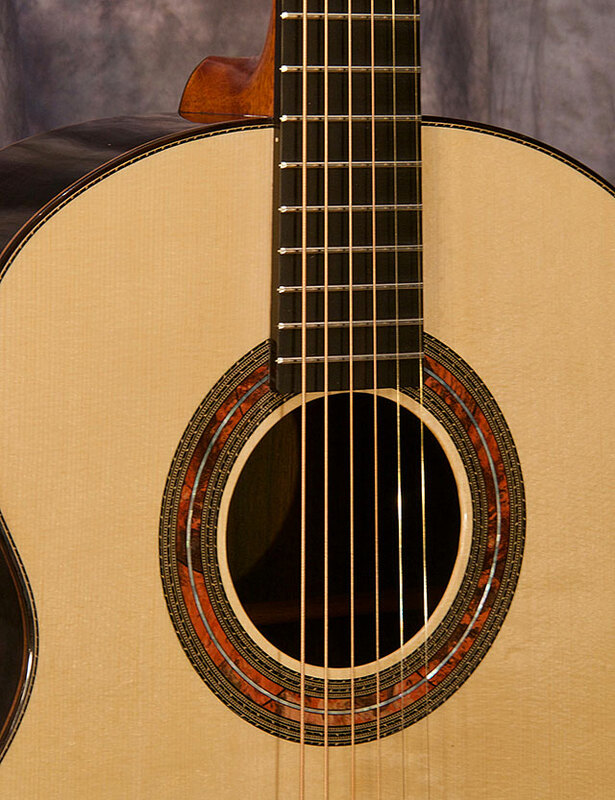 Light gauge strings recommended. Super tenor with a 17" scale. 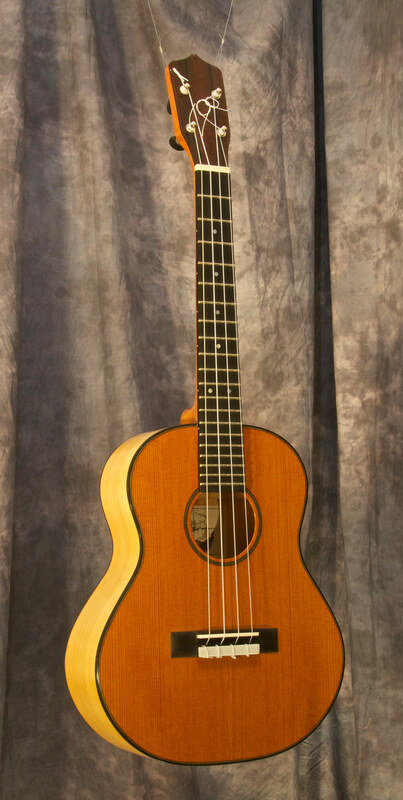 Can be made from many different materials.